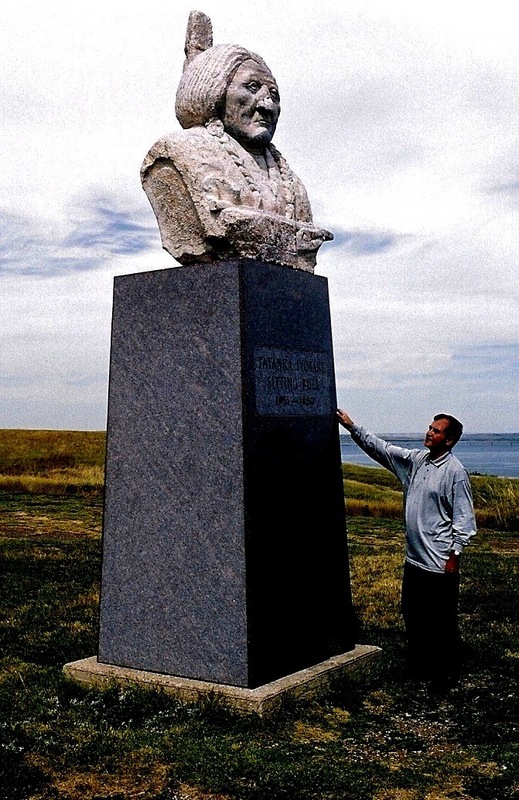 Indian Country Today, Rapid City, South Dakota, USA, 25th June – 2nd July 1996. 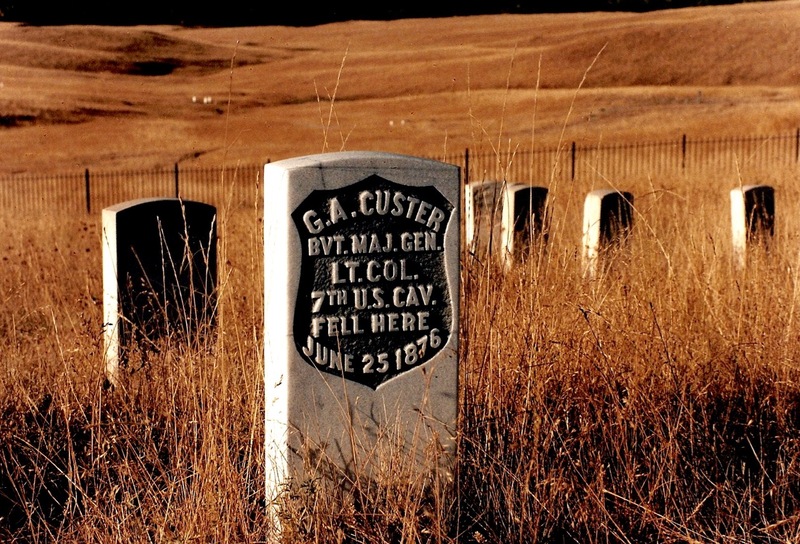 One can now visit the Little Bighorn Battlefield, the Sand Creek massacre site, the Wounded Knee Massacre site – all on the same day. “The Battlefields, Monuments and Markers” exhibit is a colourful photographic journey that history buffs will immerse themselves in. Showing at the Gallery of American Legends in Custer, South Dakota, “The Battlefields, Monuments and Markers” exhibit features fifty historical sites in eighty framed still colour images, with an interactive wall story. According to this guidebook, the years from 1854 to 1890 marked the height of European – Native American confrontations on the Great Plains. The book and the exhibit presents a series of modern photographs, a brief history of the actions and a guide to locate the sites. Brief accounts from the Indian perspective are offered. Mr. Hogarth said he drew his information from oral history, eyewitness accounts and official military reports. “The history of the American West has been recorded by the culture that won control,” Mr. Hogarth said. 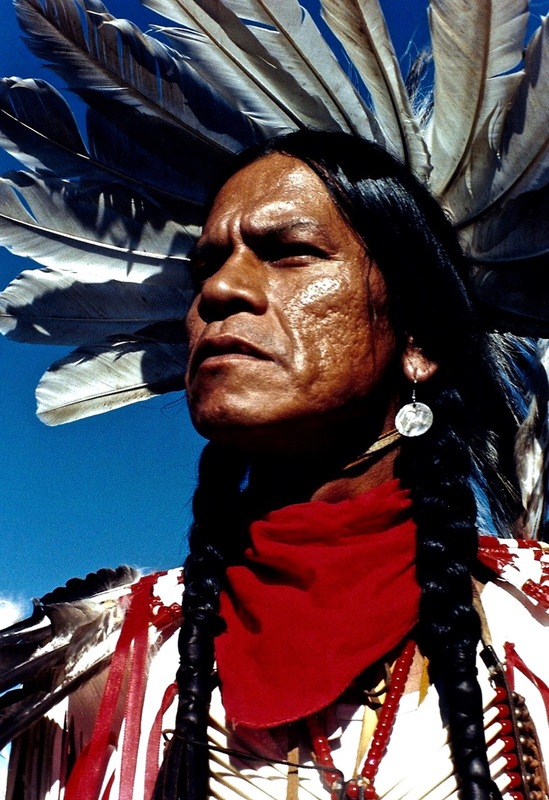 “Over the last fifteen years I have travelled 115,000 miles over the Great Plains region visiting and talking with the real historians of the American West, the cowboys, ranchers, traders, and native Americans men and women who, like their parents and grandparents, passed down the real history in oral tradition form.